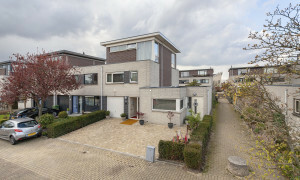 Conveniently located House for rent in Capelle aan den IJssel with 4 bedrooms and situated in the Schollevaar-Zuid district. 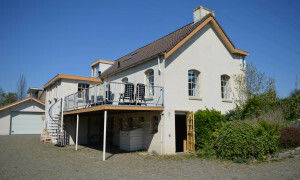 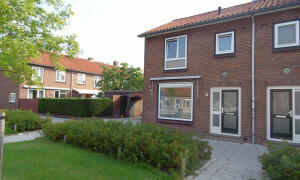 Conveniently located House for rent in Capelle aan den IJssel with 3 bedrooms and situated in the Middelwatering-West district. 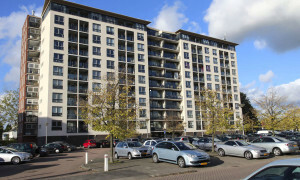 Comfortable Apartment for rent in Krimpen aan de Lek with 1 bedroom and situated in the Krimpen aan de Lek district. 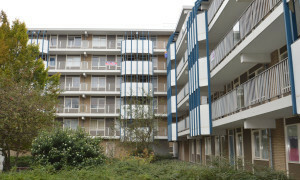 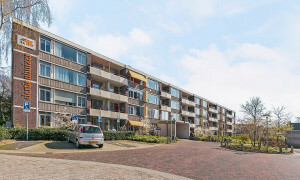 Conveniently located upholstered Apartment for rent in Capelle aan den IJssel with 3 bedrooms and situated in the Oostgaarde-Noord district. 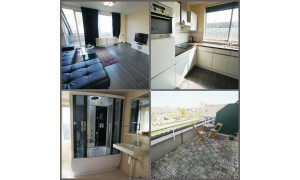 Conveniently located House for rent in Rotterdam with 3 bedrooms and situated in the Prins Alexander district. 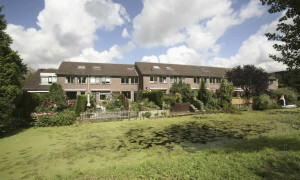 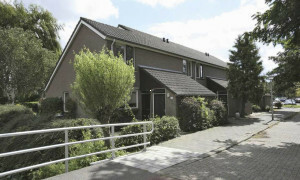 Beautiful House for rent in Capelle aan den IJssel with 2 bedrooms and situated in the Schollevaar-Zuid district. 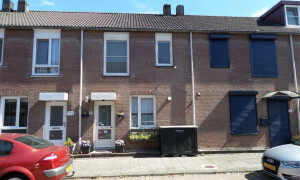 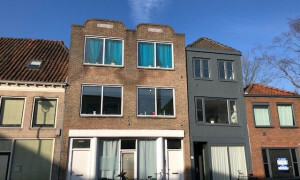 Conveniently located House with garden for rent in Ouderkerk aan den IJssel with 2 bedrooms and situated in the Ouderkerk aan de Ijssel district. 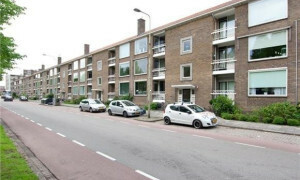 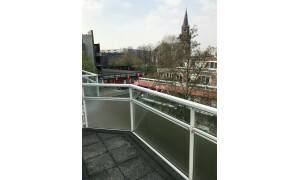 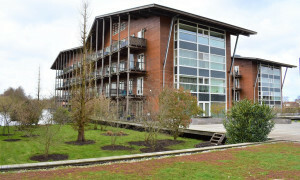 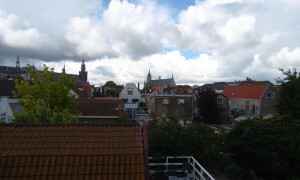 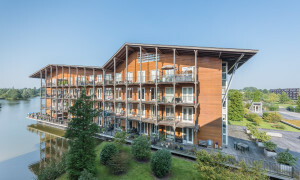 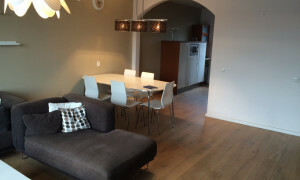 Beautiful Apartment with balcony for rent in Gouda with 2 bedrooms and situated in the Noord district. 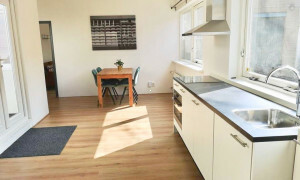 Lovely upholstered Apartment for rent in Capelle aan den IJssel with 2 bedrooms and situated in the Schollevaar-Noord en Hoofdweg district. 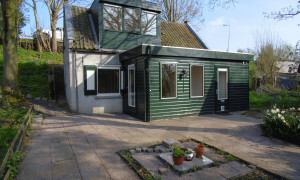 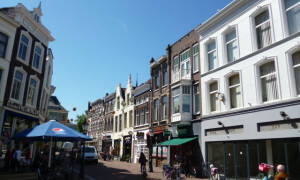 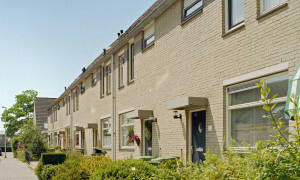 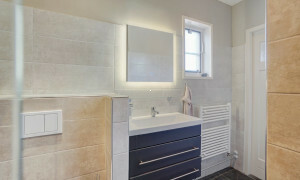 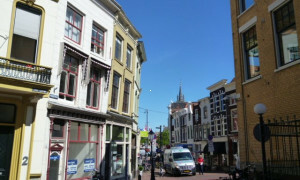 Conveniently located furnished House for rent in Gouda with 3 bedrooms and situated in the Binnenstad district. 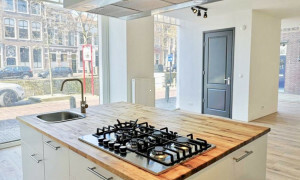 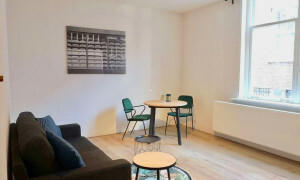 Conveniently located upholstered Apartment with garden for rent in Gouda with 3 bedrooms and situated in the De Korte Akkeren district.